Home » Travel Tips » Passport Lost While Traveling? Here’s What You Can Do! This is the most important step. As soon as you realize your passport is gone, head to the nearest police station and file a complaint. The copy of the police report is very important as it will serve as proof of loss/theft of your passport and other valuables. It will help you with embassy related formalities like applying for an emergency certificate or new passport. Traveling solo? Then you must follow these tips! After you file the complaint, head over to the nearest Indian Embassy and give them the document. Indian Embassies abroad are there to extend help to distressed Indian citizens in that country. Here is the complete list of Indian Missions abroad as given in the Ministry of External Affairs Website. Once you reach the Embassy and are carrying your documents, you can apply for a passport in two ways. With both the options you’d need to get your visa stamped again. Choose this option ONLY if you need to travel urgently. The cost and paperwork are the same for both processes. But given the fact that a temporary passport will be processed faster than a regular one, the passport office may charge you additional costs. Temporary passports will be issued on a case-by-case basis. So you should opt for it as a last resort. When you travel to India with an emergency passport, you can apply for a re-issue of a regular passport in your home city. Tips to save money while traveling! We saved over 40k with these! Once you have your new passport, you will need to reapply for the visas that on your old passport. You will need to have a copy of your old visa and police report. 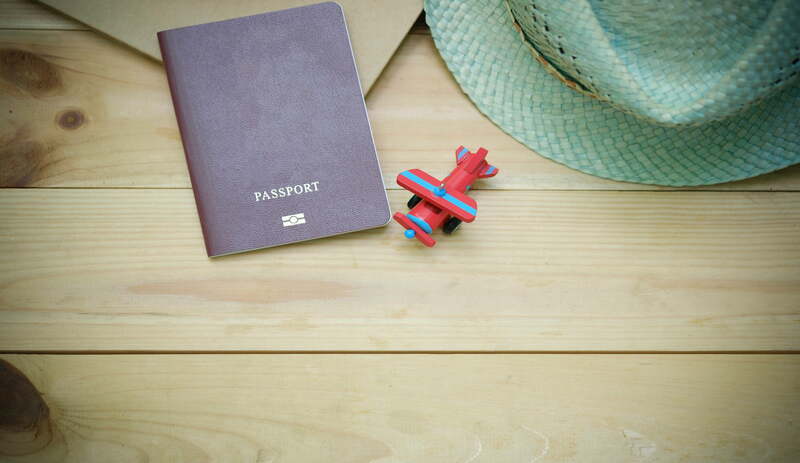 With the loss of your passport, travel outside of the foreign country won’t be possible until you receive your new passport or Emergency Certificate. Reschedule your flights and hotel booking accordingly. Learn how not to get conned into paying more for tickets! If you took a Travel Insurance, it might be a good idea to claim it to recover the cost of getting new passports/visas. Check your travel insurance for these clauses and what’s included. ALWAYS carry extra copies of your passports/ID proofs whenever you travel. You can store the scanned soft copies in your email, pen drive, mobile phone or the cloud. We advise you to get scanned copies and photocopies of all your important documents, including your bank details, credit card details and important contacts, so in the event that you lose your wallet or phone, or both, you have the necessary details to immediately initiate a recovery plan. If you lose your passport, you can submit the scanned copies of your passport to the embassy. This would help expedite the recovery process. Keep scanned copies of all important documents on the cloud or in a secure folder on your mobile. This way you will access your files whenever you need them. A Travel Insurance can come in handy in case of loss/theft of the passport, luggage or if you take ill on your trip abroad. In such cases, the additional costs incurred by you due to any unfortunate event abroad should be covered by your insurance company. Please read the Travel Insurance plan carefully before buying it and check if it covers passport loss. It’s best to carry important documents with you when you travel. But if you have a locker facility at your hotel, keep the documents safely stored in them. Wow.. this is so helpful was everybody traveling abroad. Thanks for sharing this article. I will keep this in mind the next time I travel out of the country.